China’s lack of restriction over copyrighted material can be exploited to help spread outlawed content to a large online audience seeking entertainment. 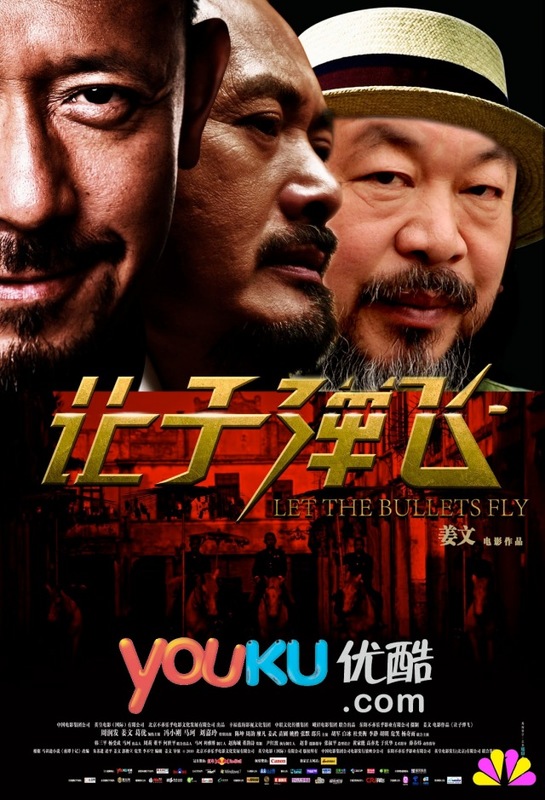 Youku and toudo.com are mainland China’s largest online video providers *, and are fertile soil for planting seeds of democracy in the cracks of copyright violation. 1) Download movies popular in China. Make sure they are in Mandarin, or with Chinese subtitles. If searching on Youku or Tudou, search for the Chinese title of the movie (rather than the English equivalent) and then download the video (Download Helper is a good tool). English Wikipedia entries will often include the Chinese characters of Chinese movies, people and events. 2) Download videos of issues outlawed in mainland China. A good place to find this kind of content in Mandarin is on Taiwanese news websites or on youtube by searching for a topic in Chinese (e.g., 茉莉花革命 = “jasmine revolution”). 3) Edit clips from step #2 into the clip from step #1. Keep the added content short and sporadic enough that they don’t draw too much attention away from the main attraction. I’ve been inserting about 30 seconds of political content for every 30 minutes of entertainment. 4) Upload the finished product to youku.com, toudo.com or others. Remember that all text should be in Chinese. It may be helpful to copy and paste text from existing uploads of the same the movie. Chinese video sites are more likely to remove a video for political content rather than copyright violations, so once the movie is uploaded don’t draw attention to it by linking to it. Notes on uploading videos: To upload a video, you will need to create an account on the video hosting website. The steps are identical to all other websites (you supply an email, password and captcha code). Google translate is useful for figuring things out. Once logged in, most sites have upload arrows in the upper right-hand corner. You can upload up to 200 mb online and up to 10 gb if you download a site’s uploader application. This process seems to run smoother on Windows machines.